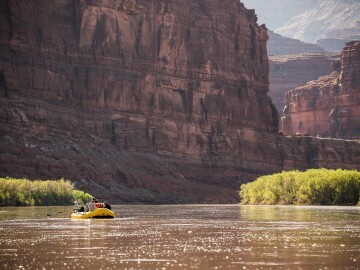 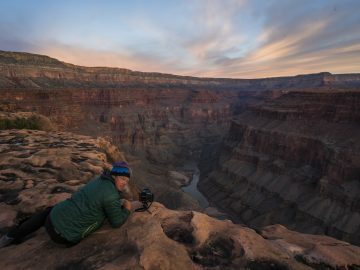 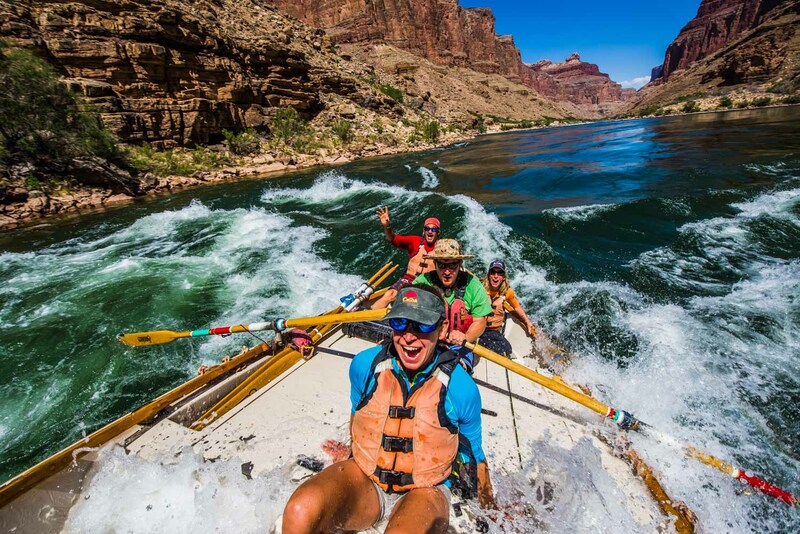 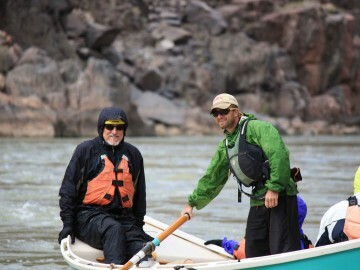 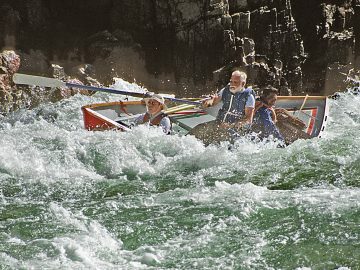 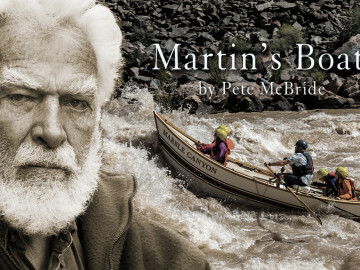 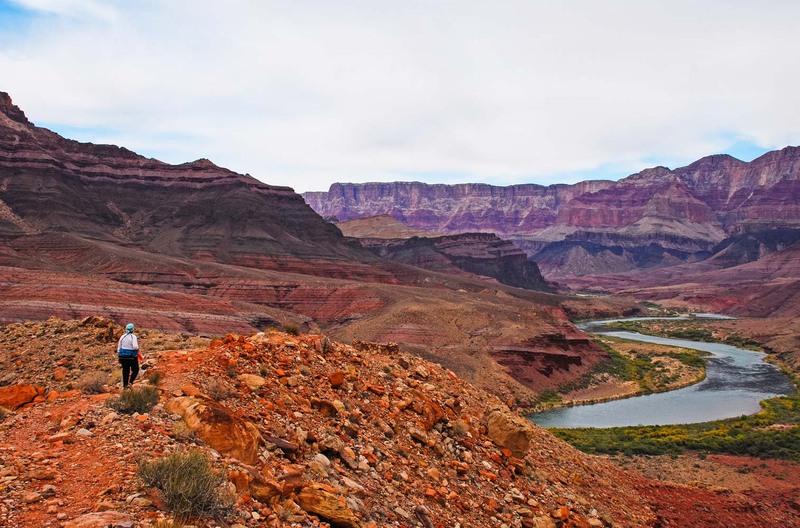 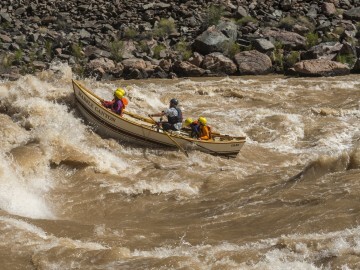 Starting in Flagstaff, Arizona, this 87-mile section of the Colorado River through the Grand Canyon is an excellent introduction to the Canyon by dory as the Colorado’s rapids progress from small to extra large and the cliffs and rock layers of the Grand Canyon rise at an almost incomprehensible rate. 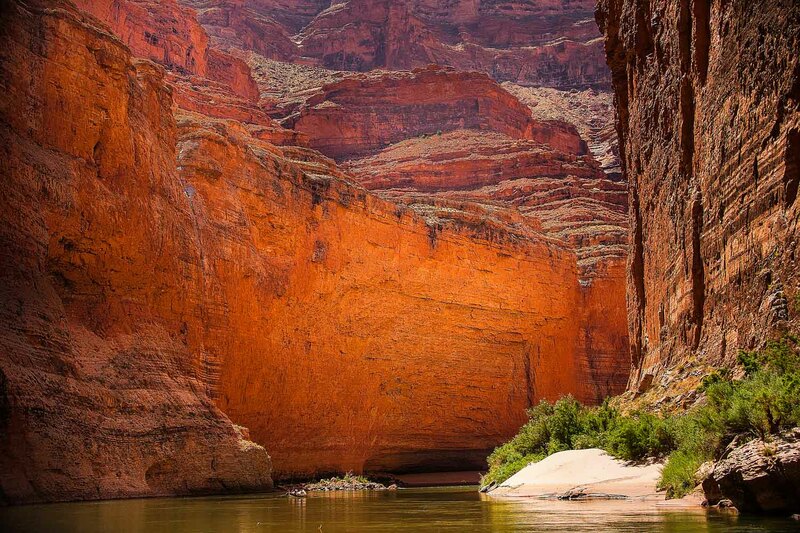 We see some of the most striking and vibrantly colored limestone cliffs of all as we pass through Marble Canyon. 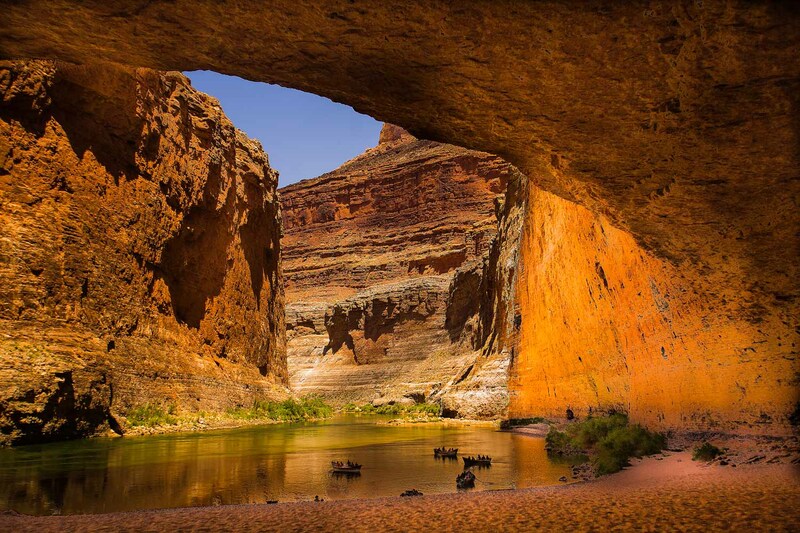 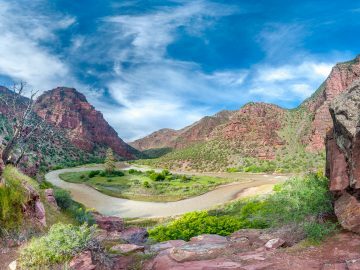 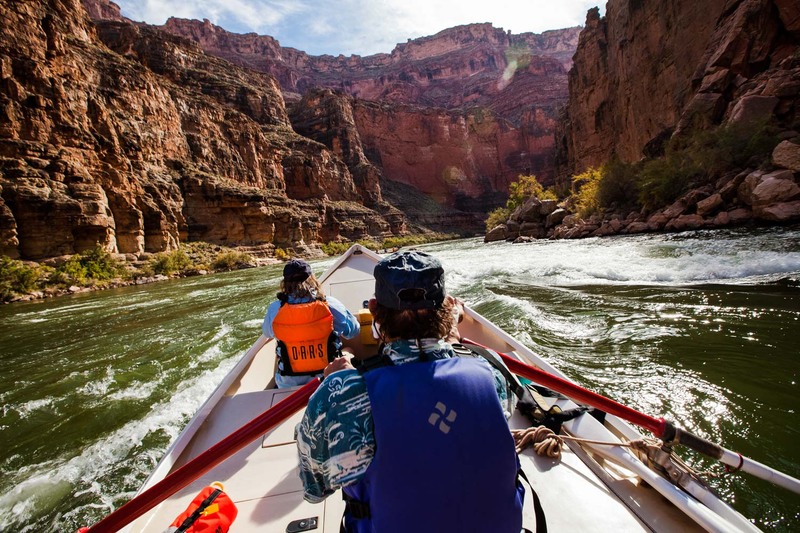 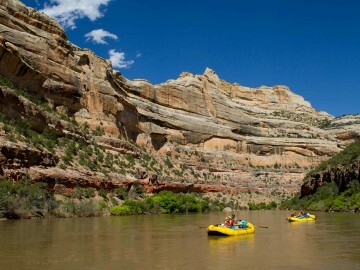 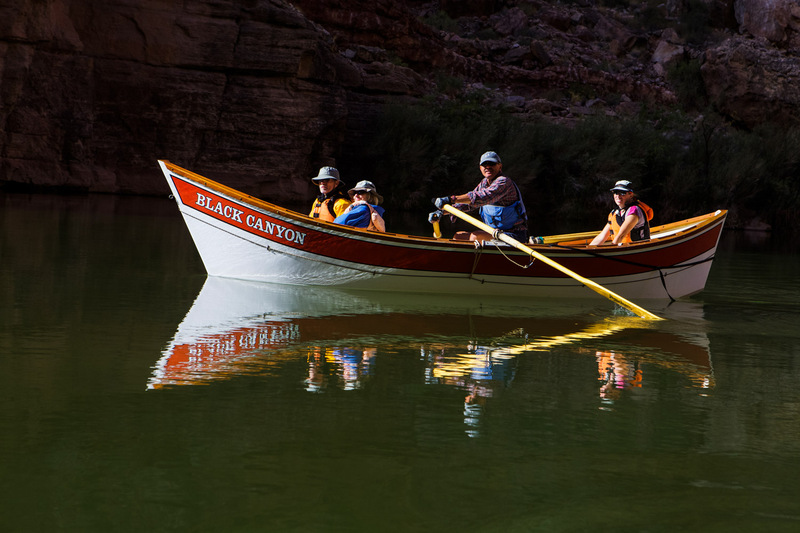 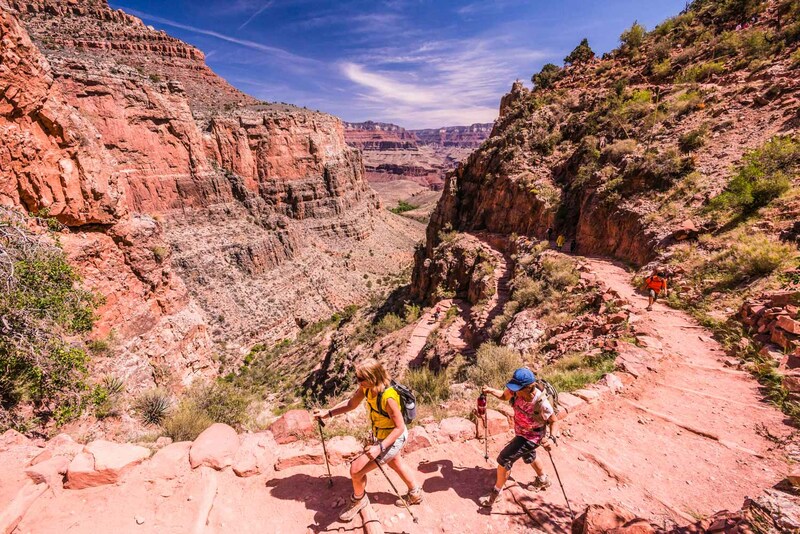 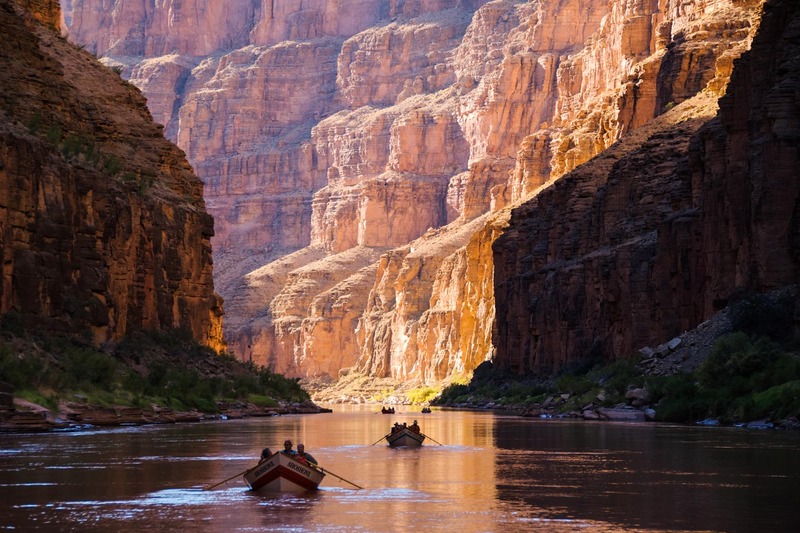 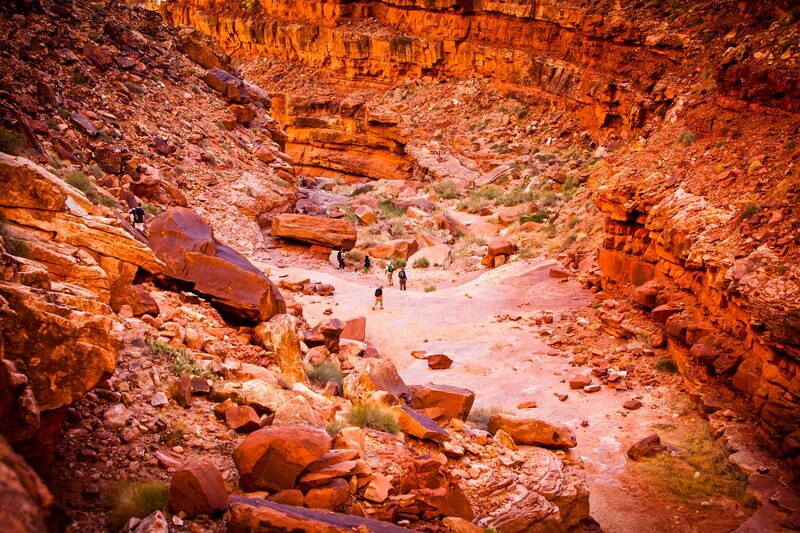 This Grand Canyon Dory adventure includes visits to Native American ruins, the fern-fringed spring of Vasey’s Paradise, the cool recess of Redwall Cavern, ancient fossils and a swim in the turquoise blue Little Colorado. 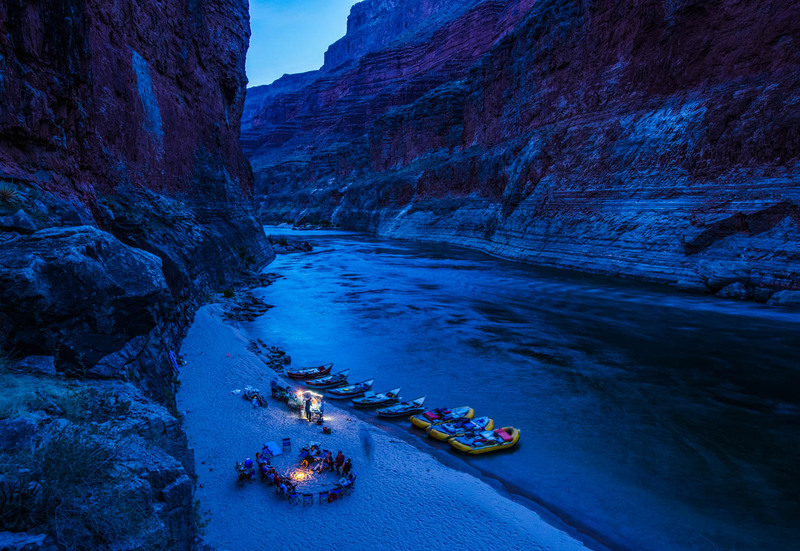 At the end of the week of floating, hiking and camping in the Grand Canyon, we arrive at the boat beach near Phantom Ranch, deep in the granite gorge. 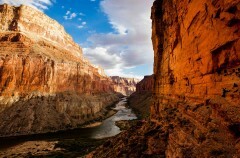 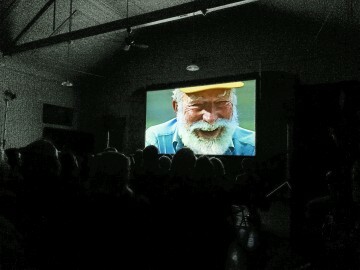 Our last night is spent at Phantom Ranch before the 9.7-mile hike up to the South Rim of the Canyon the next morning.